In June, the Supreme Court made a major ruling that could significantly change how internet sales tax is calculated. The decision overturned a nearly 30-year precedent that required retailers to collect local taxes only if they had a physical presence in the state where the goods were purchased. The High Court's recent ruling indicates that retailers can now collect taxes in all jurisdictions where they have made qualifying sales. 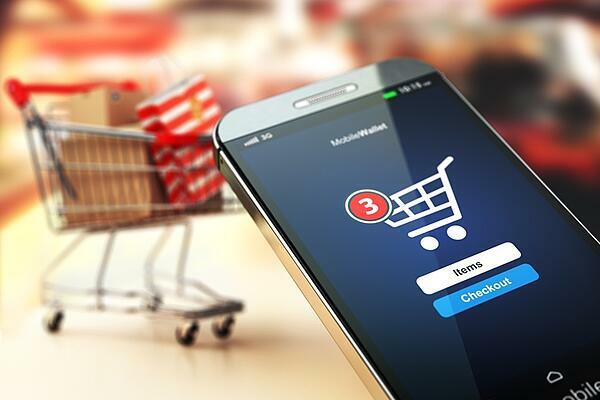 The Supreme Court decision, known as South Dakota v. Wayfair, involved a change in a South Dakota law that required all e-commerce sites to collect internet sales tax, whether or not they had a physical presence in the state. Previously, online retailers, like Wayfair, were not compelled to pay South Dakota, or any state’s, sales tax if they did not have any locations there. It has been estimated that this loophole resulted in the United States losing more than $17 billion in state sales tax revenue every year. South Dakota v. Wayfair overturned a legal precedent established by the 1992 Supreme Court decision Quill v. North Dakota. It was seen as a response to the changing realities of the modern marketplace. Brick-and-mortar stores had long complained that the physical presence rules in Quill put them at an unfair disadvantage. They argued that online retailers were able to use the law to pay less sales tax. In a 5-4 ruling, the high court confirmed the legality of a South Dakota law, but it did not set a federal standard for the collection or remittance of sales tax. Since there is no national sales tax, the more than 15,000 taxing jurisdictions in the United States will likely bear the brunt of enforcing compliance. What could this decision mean for Online Retailers? 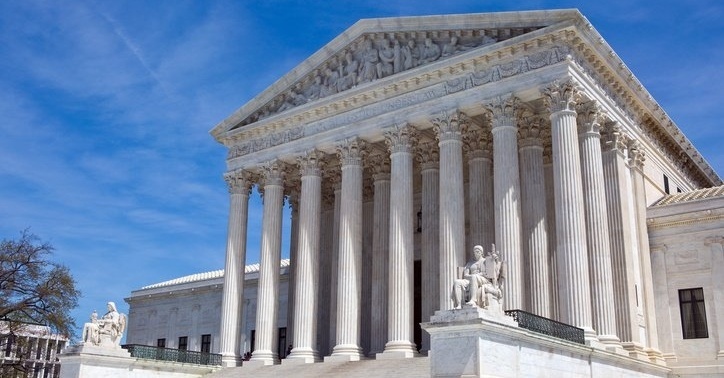 Rather than simplifying internet sales tax rules, this Supreme Court ruling may do more to complicate, confuse and confound both consumers and online retailers. After South Dakota v. Wayfair, internet purchases may be subject to multiple state, city and local taxes all at once. Since sales tax rates have always been set at the state level or lower, they often differ from location to location, further complicating collection. In the recent decision, the Supreme Court upheld a South Dakota provision that established a threshold before startups should be required to charge extra. However, this protection does not extend nationwide. A federal law may be necessary to truly level the playing field for all small businesses. 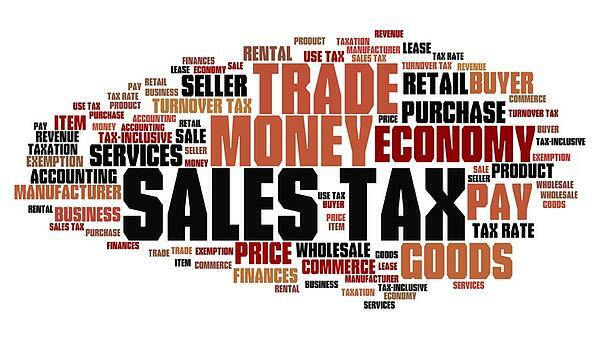 If you have any questions about internet sales tax laws or other tax services topics, consult a local accountant. Since 1949, S,L&C has provided professional accounting and business advisory services from New York to California. Now, our blog contains some of the latest news, trends and tips to help you prosper financially. From the client portal you may view or download financial documents, or access financial documents after business hours. Copyright © 2019 Satty, Levine & Ciacco, CPAs, P.C. Certified Public Accountants & Business Advisors. All Rights Reserved.